Ed Neumeier, the writer behind Paul Verhoeven's classic 1987 family comedy Robocop, is working on a direct sequel to it that ignores the poorly-received sequels and the forgettable 2014 reboot. 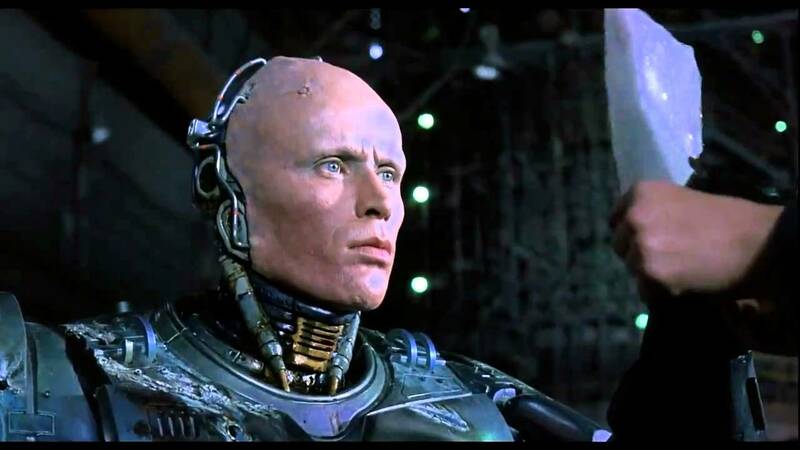 Z: What was this history behind RoboCop? What conceptualised it in the first place? EN: I think it was my sense of humour. It was sort of how I look at things and way, way back in the 1980’s when I was writing this, you were supposed to write action movies that were exciting, but you weren’t really supposed to write action movies that were funny or satirical and I always thought you could do that. In the 80’s that was kind of a satire about corporate America and a little bit about what was going in law enforcement and policing and stuff like that. Those were topics that I thought I could write about in a fun way and luckily I hooked up with a bunch of talented people and the movie turned out really well. I was very lucky to have a producer named John Davidson who produced the movie Airplane, which you might have heard of also, so he was a guy who encouraged you to do things that were funny. Then we got Paul Verhoeven – who is just a world class filmmaker – and he really bought into the whole idea lock, stock and barrel. So it worked out really well that way. Neumeier is essential, but so, I suspect, is Verhoeven. Irvine Kershner (Robocop II) tried to emulate Verhoeven's satirical mix of levity and brutality, but only fleetingly came close. You have to really hate capitalism in ways not so obvious--especially its incredibly bad taste--to make Robocop. OK, OK, here are the clips you clicked on this post for.